iOS X-wing Targeting Computer | Yeah, But Is It Flash? There are new Star Wars films on the horizon and I’m pretty damn excited by that. 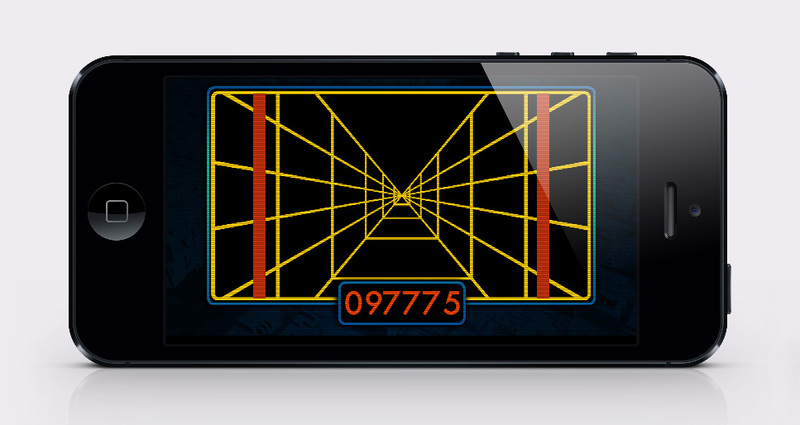 In fact I’m so excited I decided to re-write my X-Wing Targeting Computer app for iOS. Yay! You may remember the original ran on Android handsets and was written using Adobe AIR. 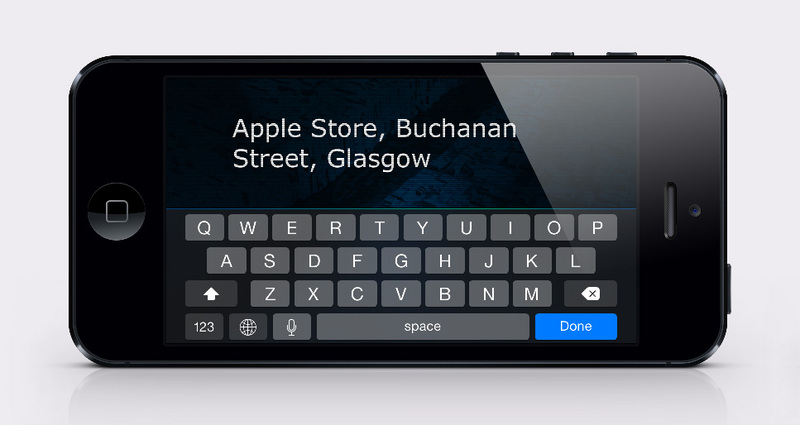 This time I thought I’d go native and write it in Objective-C. I also thought the app needed a lick of paint too so enlisted the help of my sister-in-law who very generously offered to spend her very limited free time making it all look a bit more modern. I’m sure you’ll agree it looks awesome! You may be thinking why I bothered with Objective-C. After all, since the Android version was written in AIR, couldn’t it easily be ported to iOS too? Yup, it definitely could, but I don’t do nearly enough Objective-C stuff and thought the app gave me the ideal excuse to do some more. 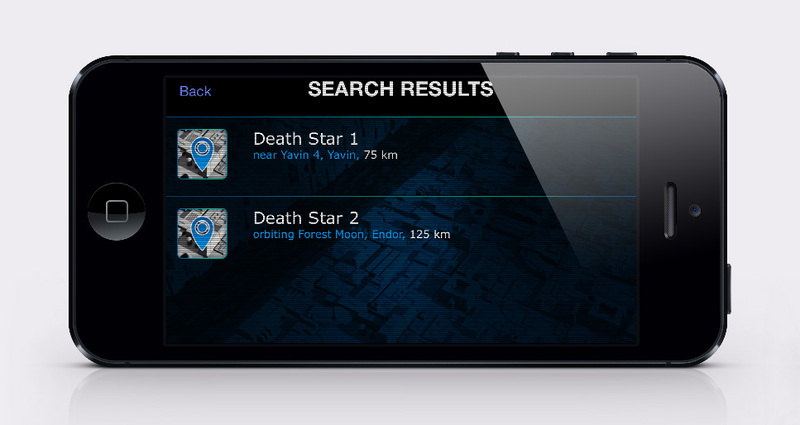 If you aren’t familiar with the original version, it’s a simple GPS-enabled app that lets you pretend to be an X-wing pilot while you’re driving your car. It’s really easy to use. Just lock in your target location and start driving until you eventually reach the exhaust port, er, I mean destination. Your distance to the target will be continuously updated as you drive and you can even hear radio chatter from your fellow pilots! Just like the original version, I have no plans to release it on the App Store. I strongly suspect I’d have the same problem convincing Disney to release the app as I did with Lucas Licensing previously, so I’ll leave it as a nice portfolio piece. I’ve added a video at the beginning of this post where you can see me giving it a quick spin. I couldn’t be bothered actually driving around in my car with it (you can see a video of me doing that with the original Android version here) but you can see it run in demo mode to give you an idea of how it works. Now that that’s all done and dusted it’s time to start learning how to program iOS apps in Swift. Anyway, may the Force be with you guys. Always. Your sister-in-law is really talented. Graphics looks unique and good. is there any way, any way at all that a handful of people can demo this application? this is absolutely amazing. You really should get in touch with Waze or Google Navigation instead of Disney directly… this would look awesome on either nav app (since they have SW themes now) and as you approach your destination, it switches to this screen for the last few meters/yards.